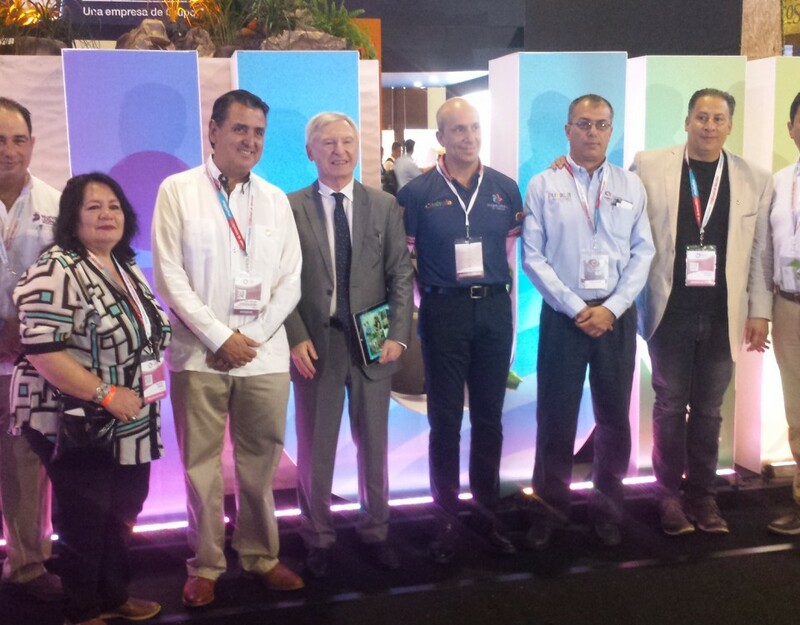 Expourense has signed a commitment with the National Institute of Professional Training and Training for Human Development (INADEH) of Panama to advise an educational entity in areas related to health and wellness tourism and food and gastronomy, facilitating the presence of INADEH in International events organized by Expourense, and the participation of its experts to provide training courses in the Institute’s facilities. 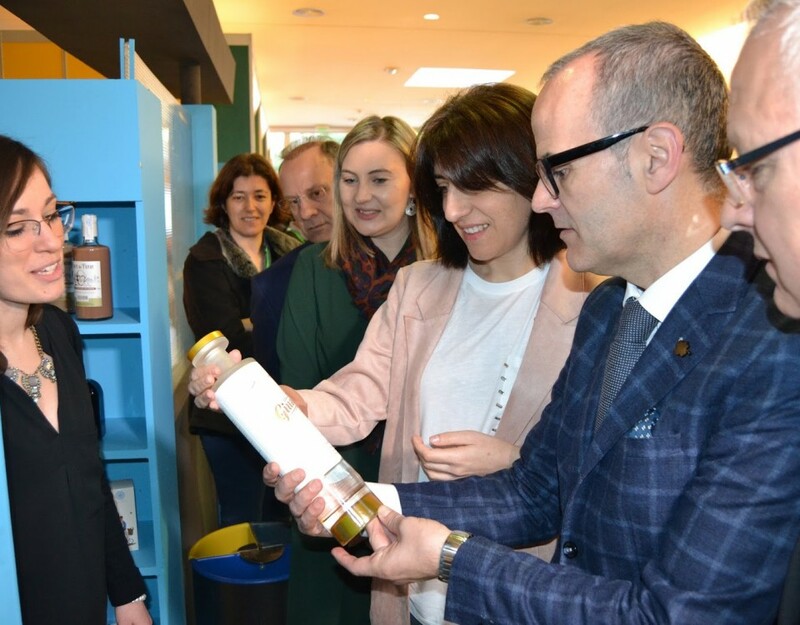 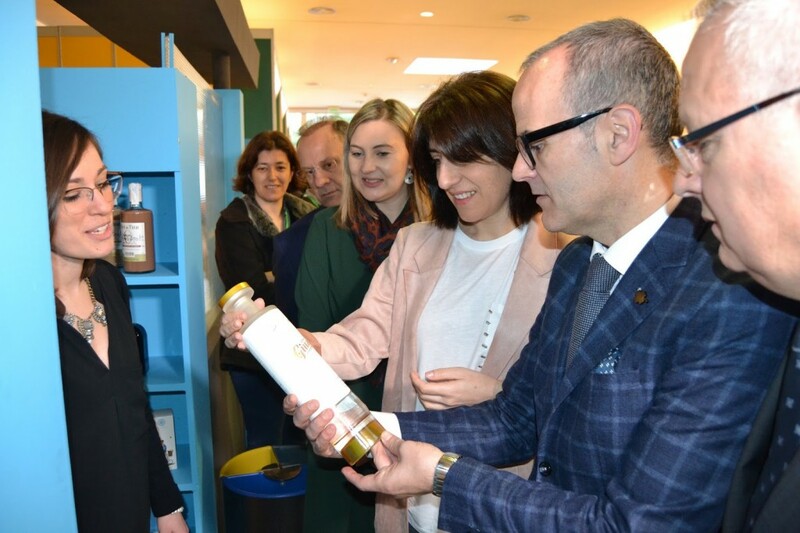 It should be remembered that Expourense is the organizer of three international fairs related to these sectors, Termatalia, Xantar and Vinis Terra, so it has experience and contacts of great value for an institution like INADEH. 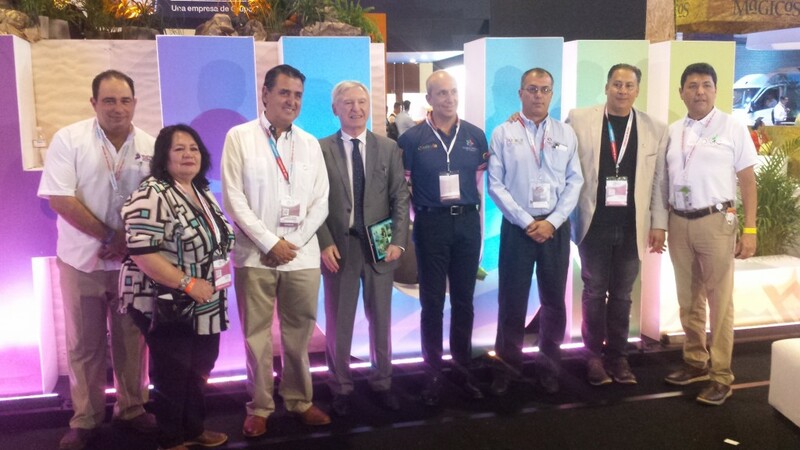 In fact, the relationship between Expourense and INADEH arose as a result of the participation of several of its instructors and students in the last edition of Xantar, International Salon of Gastronomic Tourism in which Panama participated as a guest country. 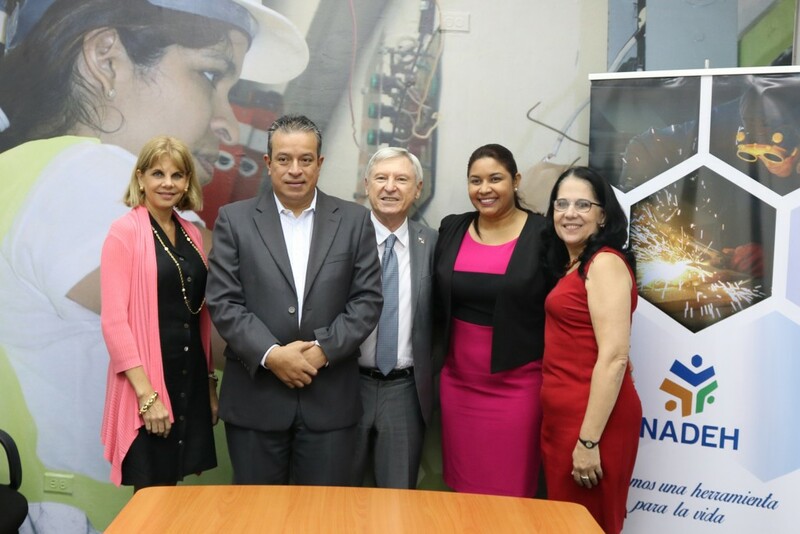 This agreement was signed in Panama City by Alejandro Rubín, general director of Expourense and INADEH director general Samuel Rivera, who indicated that the objective of this agreement is “to strengthen the knowledge of the instructors with new Techniques to position the institution as the superior body of professional training in the country. 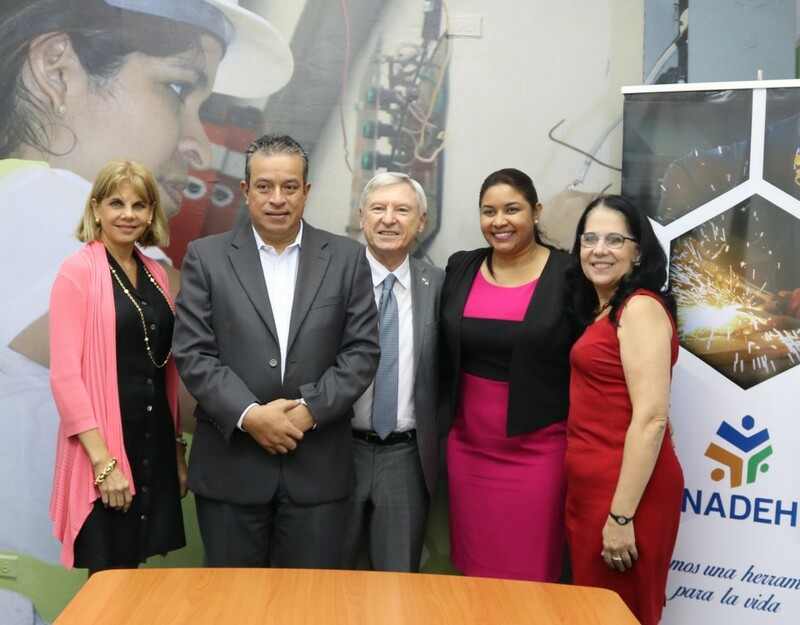 ” At the end of the signing ceremony, the Director General of Expourense received the academic offer from INADEH, which undertook to review the course by course and determine in which areas they can offer training for instructors and participants. 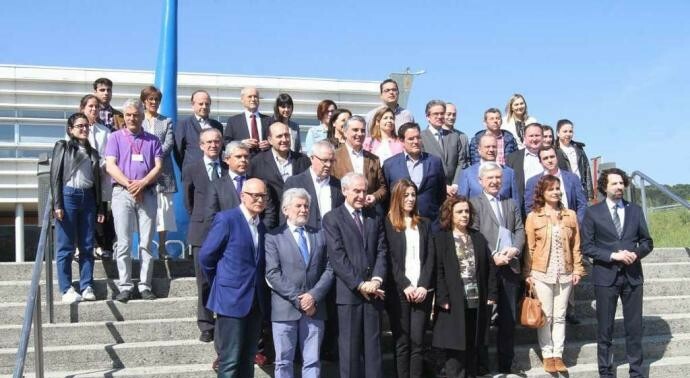 Within this framework of collaboration also includes high-quality academic advice provided by other Galician or international entities, specialized in the subjects in which the entity wants to expand its knowledge.